 In 2006, the ministry team in Costa Rica took its first survey trip into Nicaragua with the goal of one day sending Costa Ricans there to begin a new ministry. 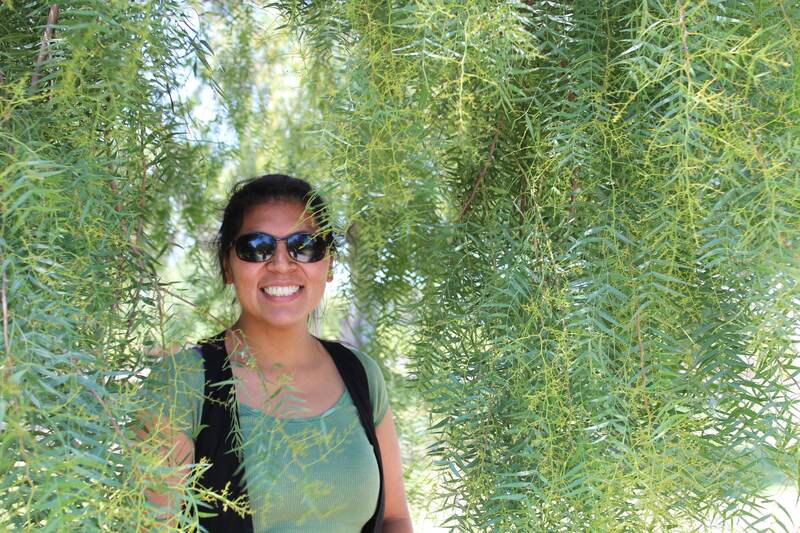 Since 2006 several teams of Costa Ricans have taken additional survey and ministry trips to Nicaragua focusing primarily on the western side of the country between the capital, Managua, and Nicaragua’s next largest city, León, an hour and a half to the north. Through these trips, many contacts and friends have been developed with whom GMI is working to establish this new ministry. 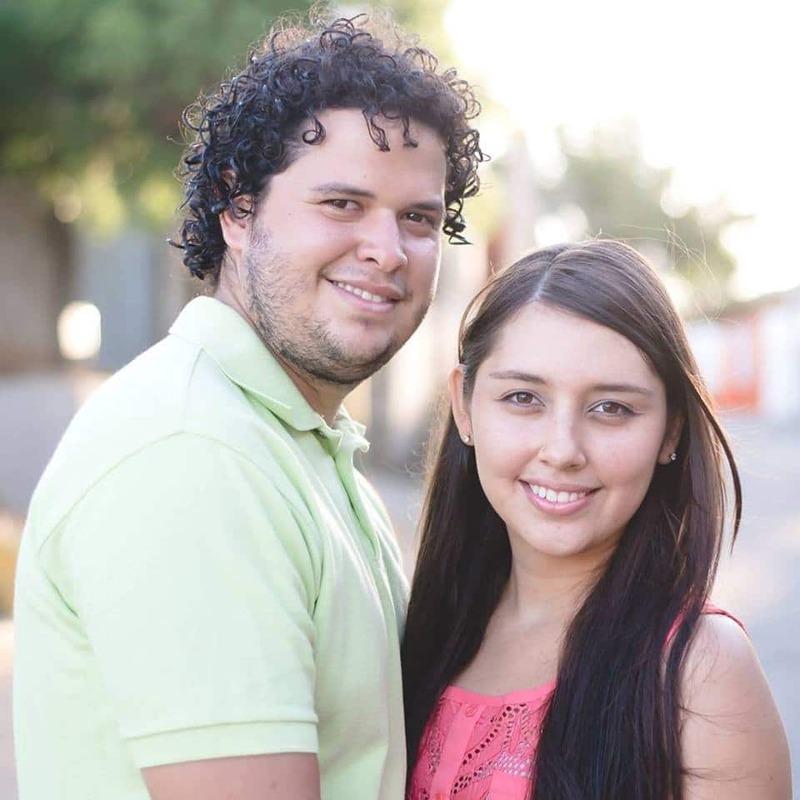 Before moving to Nicaragua in February 2014, GMI Associate Missionaries, Emiliano and Raquel Seravalli, had been leading the effort from Costa Rica to lay the foundation to begin a ministry in Nicaragua. They were working with GMI missionaries, Jeff and Sally Roth, who moved to Nicaragua in January 2014, and Brett and Debby Chapman who arrived in February 2015. However, the Chapmans and Roths have since returned to the States. 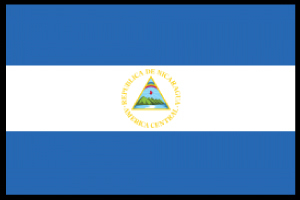 Some fun facts about Nicaragua include Lake Nicaragua is one of the only places in the world that has fresh water sharks, and the eastern coast of Nicaragua (the Caribbean side) has a lot of African and Jamaican influence.